What the ‘K” in “CMYK” stands for. 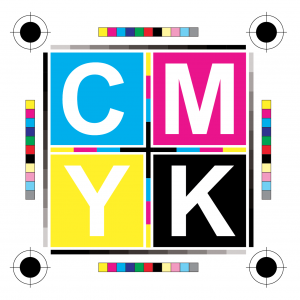 CMYK is a term used often in the printing industry. It stands for Cyan, Magenta, Yellow, and BLACK. This refers to the four-color printing process. This color combination can produce a wide range of colors needed for the print job. You are probably wondering why they use “K” instead of “B”. Many people believe that it is because if we used “B” it would be confused with blue, but that is not the case. The “K” stands for “key” or the color that all other colors key to, black. Black is usually the color of text and image borders so by printing them first it makes it easier to line up or “key” the other colors in the print job. So the next time hear “CMYK” mentioned when in reference to a print job, you will know exactly what they are talking about.